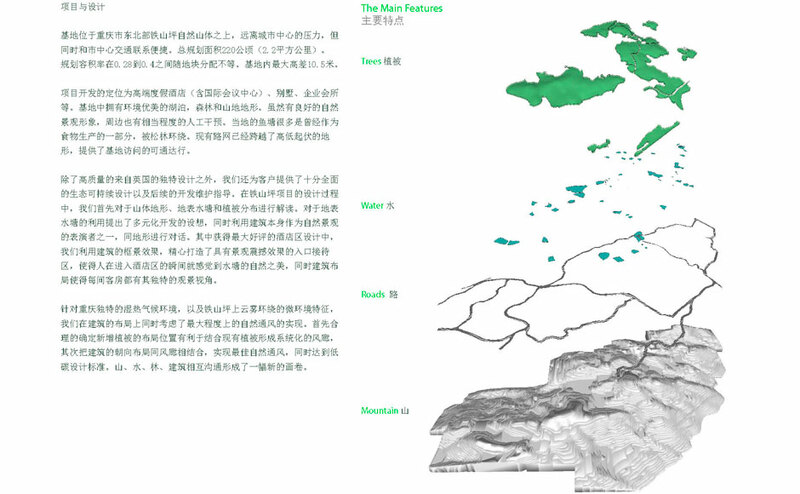 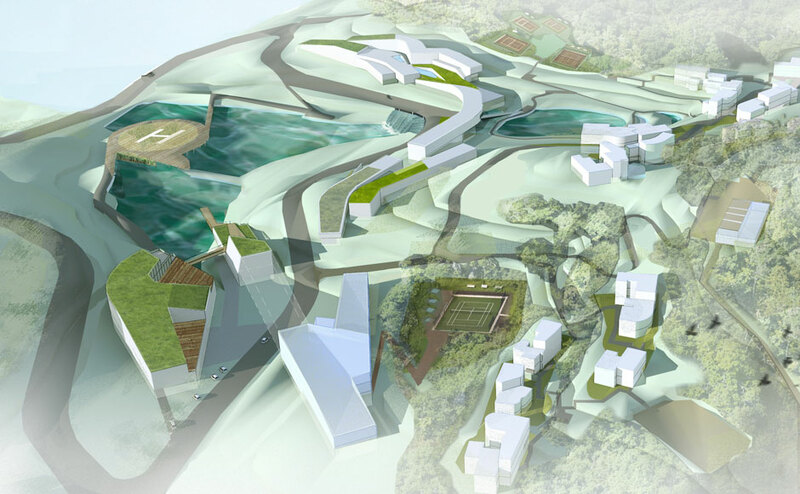 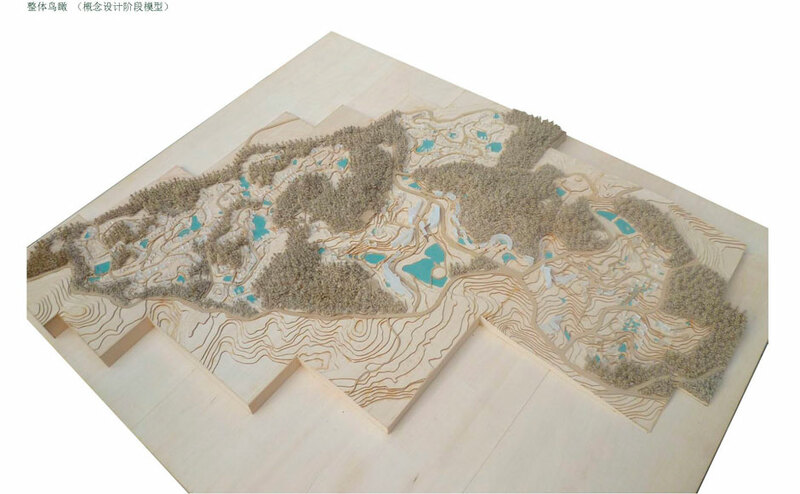 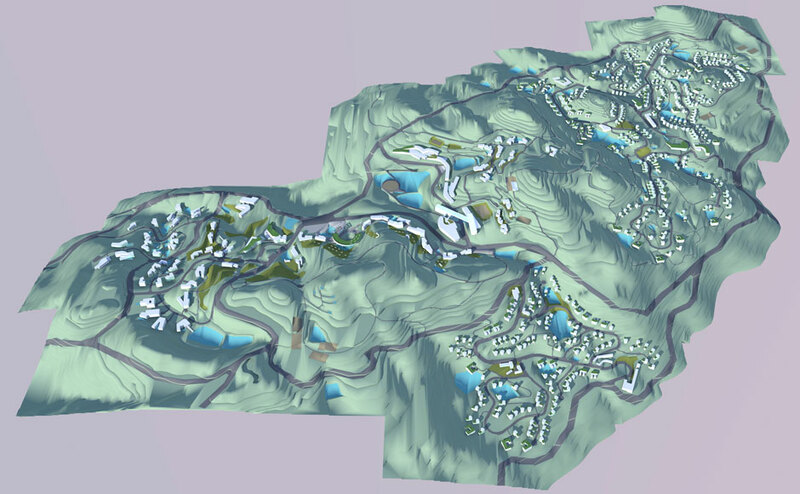 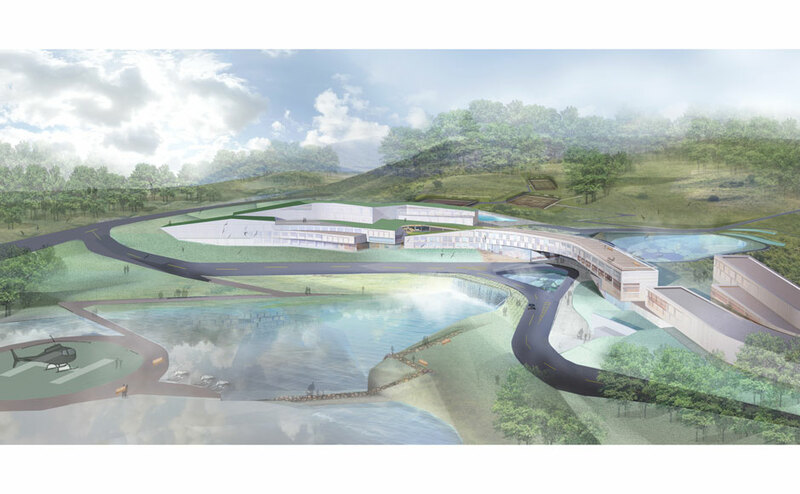 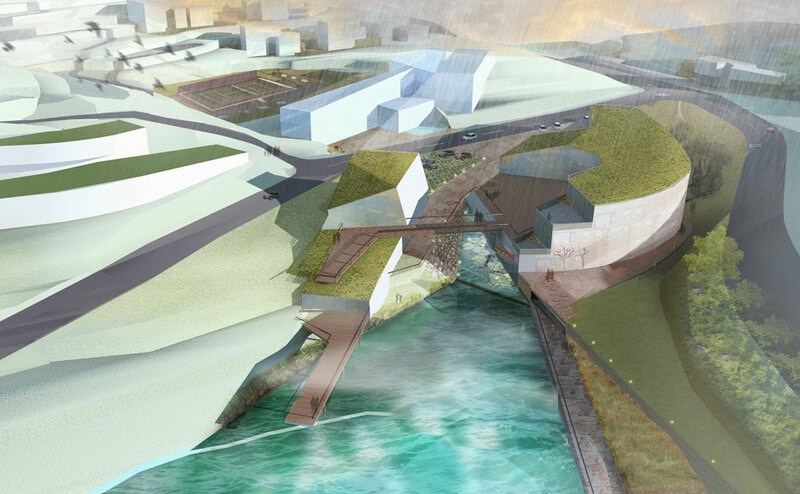 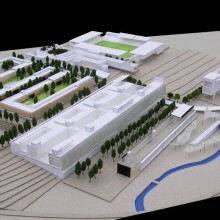 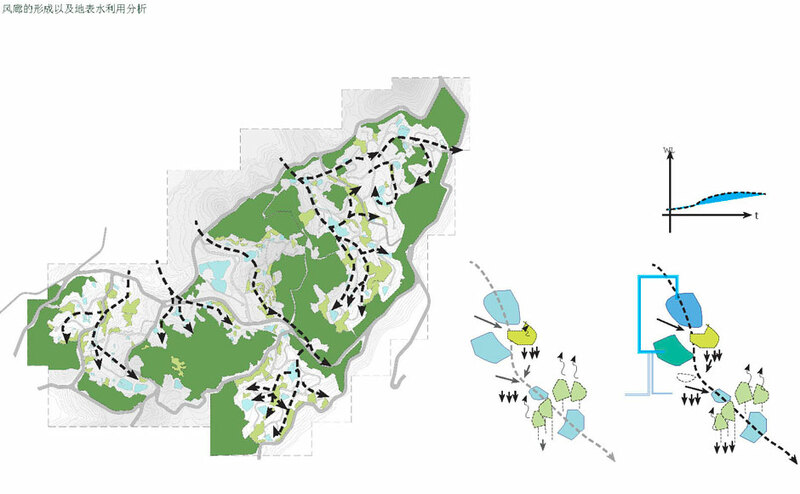 A sustainable masterplan for a site located on the north east of Chongqing on the ridge of the mountain Tieshanping. 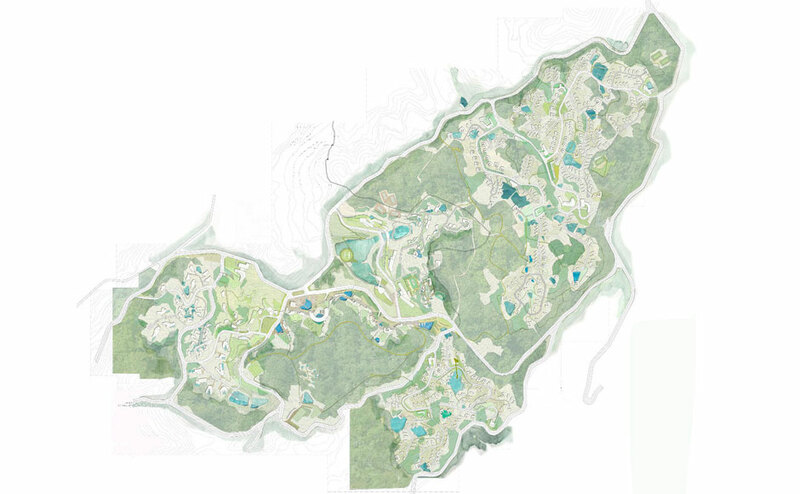 Surrounded by a beautiful setting of lakes, forest and mountain terrain, the masterplan covers 67 hectares principally for leisure uses and includes hotel and conference facilities, social clubs, retail and residential development. 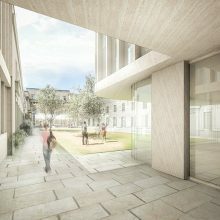 The design seeks to ensure buildings working closely with the topography with building lines maintained in the form of a ‘framing necklace’ across the landscape. 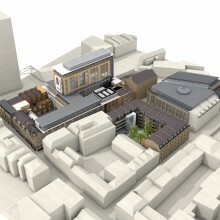 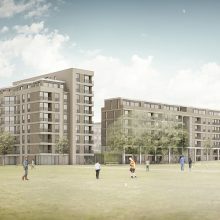 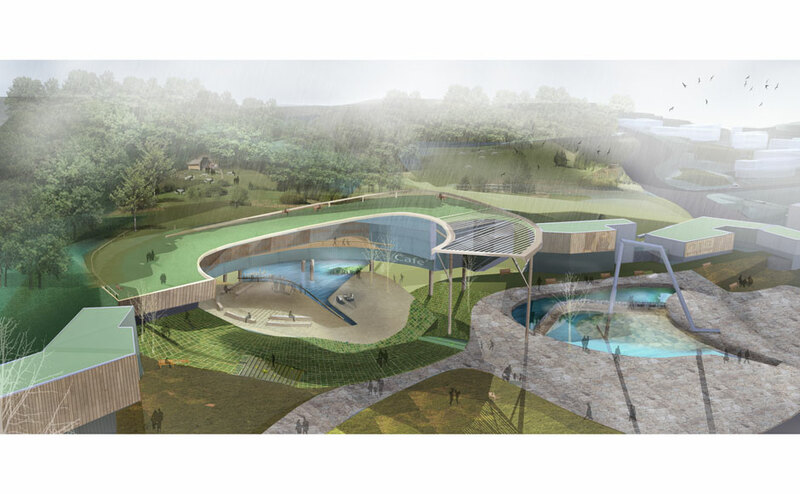 Sustainable design considerations have included working closely with local climate data, the use of natural systems to create wind corridors, water management, enhancing ecology and a variety of sustainable transport solutions.